I just went on a rather awesome road trip across America. It was a great way to get away from my unhealthy job (working on a computer) and my admittedly unhealthy hobby (playing on a computer) and I was both excited and ashamed to realise every place I visited reminded me of some videogame or other… As we traveled from Miami to New York and back again I saw so many locations which influenced some of my favourite games and it was great to compare them to my memories of their virtual counterparts. 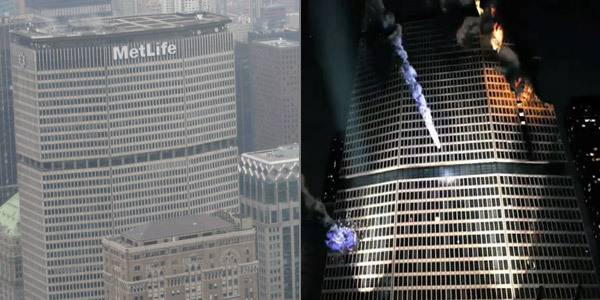 New York is the obvious one. 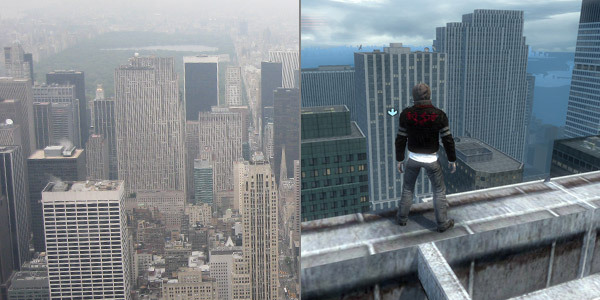 There’s been loads of games set in the sprawling Big Apple, but GTA 4 is by far the most accurate. 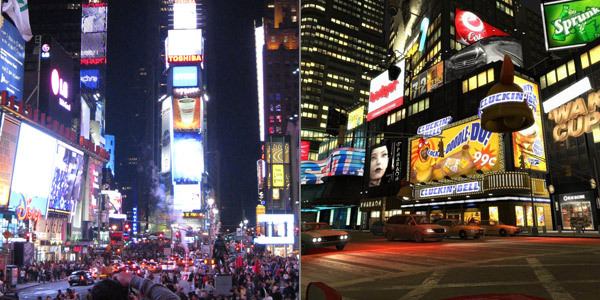 Aside from the severe shortage of cars and people, it gets the feel of the city pretty much spot on. 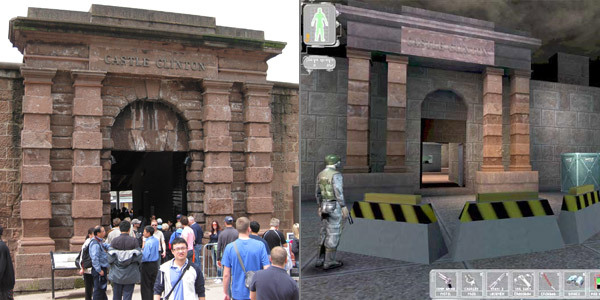 I made a point to visit Battery Park, in an effort to evoke memories of Deus Ex. It worked. I managed to find Castle Clinton (but was unable to verify if there really is a secret underground tunnel within its walls) and the subway station where you get the first opportunity to fight Anna Navarra. Atop the Empire State Building looking down onto what are pretty damn tall buildings themselves, I couldn’t help thinking of Prototype. 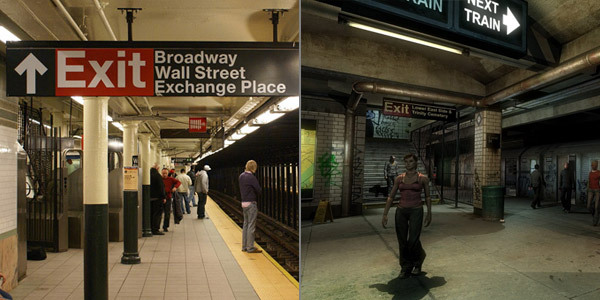 The subway system reminded me of The Darkness, and Cloverfield simultaneously. The Darkness has a sequel which was recently announced, by the way, which I’m rather happy about. I visited Miami rather briefly and despite failing to find any recognisable locations from the brilliant tv show Dexter, everything else made me think of Vice City of course. We also drove past Washington DC, and saw the Capitol Building and the monument in the distance. 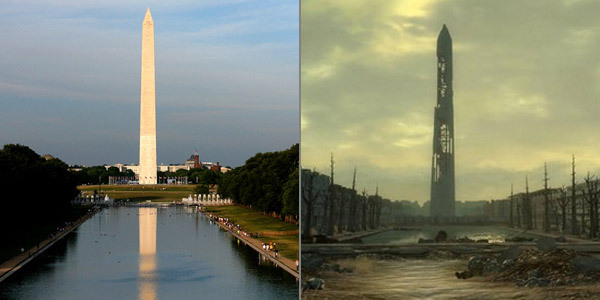 This of course made me think of Fallout 3, and I could easily imagine the area being ravaged by a nuclear winter. 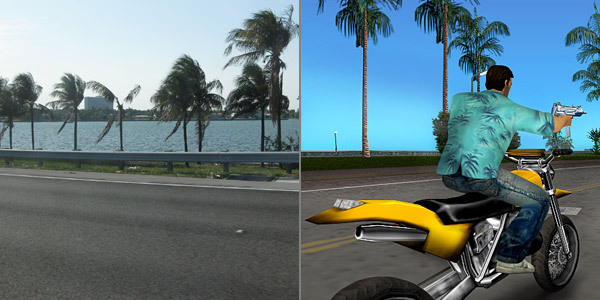 We even drove over a huge bridge, which must’ve been part of the collapsed freeways you see many times in that game. 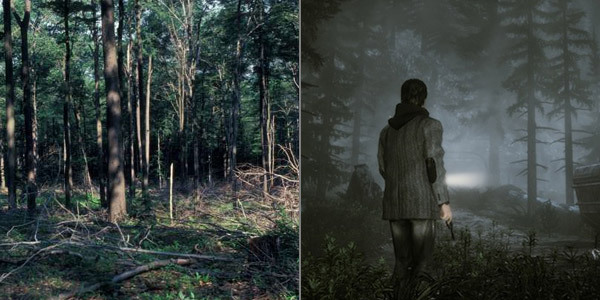 Driving through Pensylvania made me want to play Alan Wake through again – this place was full of gorgeous rolling hills chock full of trees. What a brilliant setting for a horror game. I will definitely make a point to visit more awesome places from videogames in any future trips. I wonder how accurate Doom’s vision of Mars is…? This entry was posted in Features and tagged real life vs in-game. Bookmark the permalink.